If you have just received a fresh dedicated server / vps with only operating system installed, Apache may not be installed on your server. By default, Apache is not install with OS. 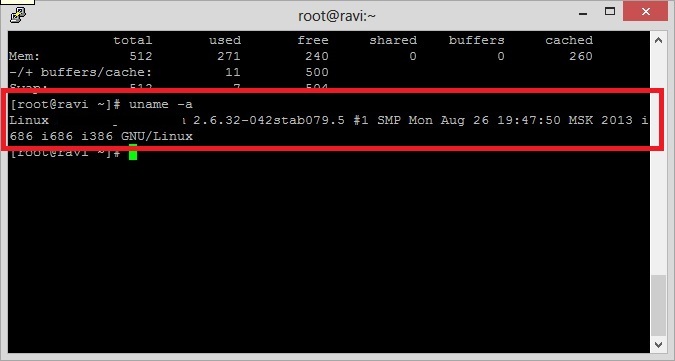 Here is how you can install Apache on your server. During installation you will asked to allow download of package. Press y to allow download of package. It will take 1-2 minutes to complete installation. Now open your server IP in any browser. You should get default Apache page. In this tutorial I will show you how we can transfer / restore a cPanel website using full cPanel backup from SSH. Sometimes, cPanel to cPanel transfer may not work as expected. So, in this case you can manually create full cPanel backup, transfer to new server and restore on new server. Upload the full cpanel backup file on new server in /home directory. You can do server to server transfer from SSH using wget or scp command. In above command, change username to your actual cPanel username which you are transferring. It will take sometime to restore the account depending on size of the backup file.